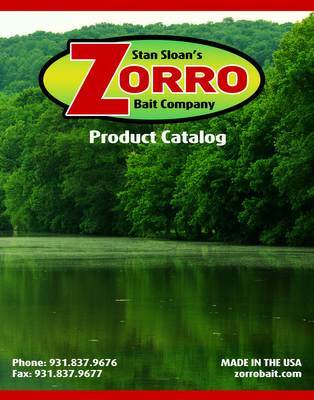 Austin Case | Stan Sloan's Zorro Bait Co.
my friends over the weekend. them. Nothing beats a nice day with your friends catching fish.